Nienkämper is proud to announce that the company has earned the distinction of Platinum Club member of Canada’s Best Managed Companies. 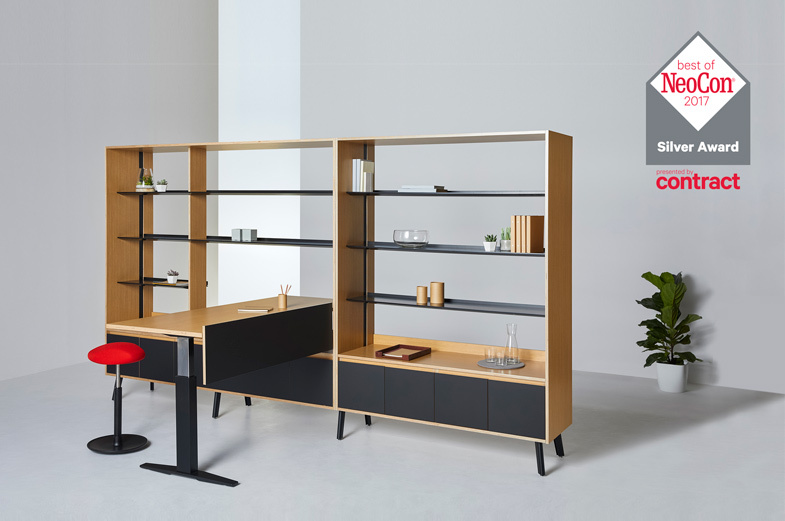 The award winning workplace furniture manufacturer was first named one of Canada’s Best Managed Companies in 2009, and have re-solidified its standing for nine consecutive years. The prestigious honour is awarded by Deloitte, CIBC, National Post, and Queen’s School of Business and showcases Canadian owned and run companies that excel in overall business strategies and sustained growth. “We are incredibly proud of this accomplishment, which is the result of the collective efforts of our entire team, especially as we mark our 50th anniversary,” said Klaus Nienkämper. “As we enter the next phase of our company’s story, we are excited to continue to produce innovative products and focus on delivering exceptional customer service. We look forward to embracing new challenges, as we always have, to provide clients with creative solutions that help them achieve their successes.” Established in 1968, Nienkämper is an internationally recognized designer and manufacturer of fine office furniture. The award-winning Cern collection, by Nienkämper.